There is a discount applied if you pay for 6 or 12 months. 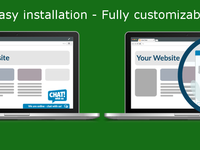 Chat with your website visitors in real-time, monitor website traffic, provide better customer support and increase your sales! 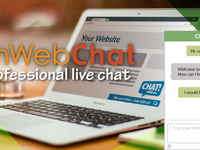 onWebChat live chat provides an easy way to integrate your website with our innovative live chat service.